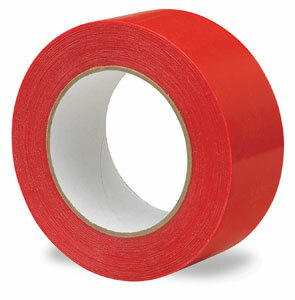 For sealing screens. Flexible, high-tack, pressure-sensitive. Water and solvent-resistant. 36 yard roll.